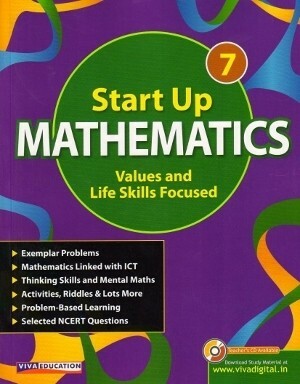 Viva Start Up Mathematics books are carefully structured in their content and concepts. A large number of quality problems with varying levels of difficulty will make them useful to a majority of students. 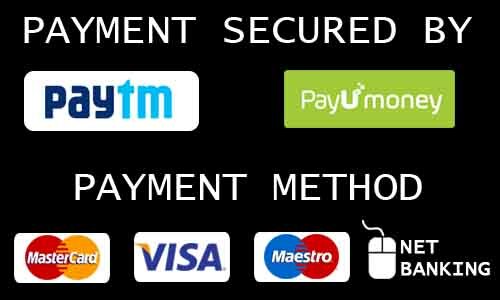 Books are strictly based on the syllabus prescribed by the NCERT. Start Up Mathematics, a series for classes 6 to 8, introduces children to the sublime joy of learning Mathematics along with understanding of concepts. The subject matter is self-explanatory and carefully structured keeping in mind the vision of the National Curriculum Framework developed by the NCERT.